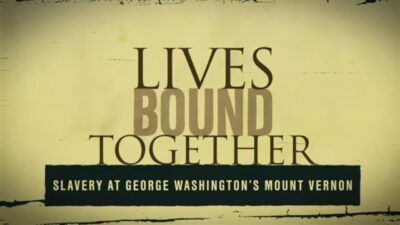 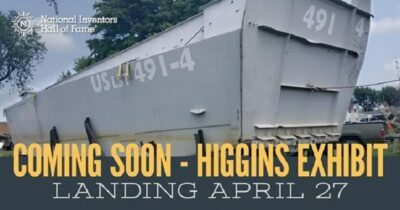 To mark the 75th anniversary of D-Day on June 6, 2019, the National Inventors Hall of Fame (NIHF) Museum in will be "landing" a restored Higgins Boat. 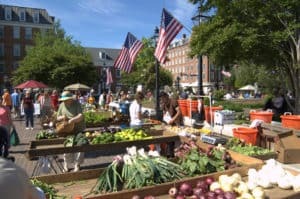 The Old Town Farmers Market, located in the heart of Old Town Alexandria, Virginia has been a place of activity in the community since 1753 and is considered one of the longest-running Farmers Markets in the United States. 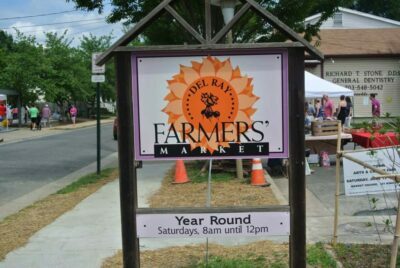 The Del Ray Market is a year-round producer grown farmer's market, with fresh vegetables and fruits in season located in the heart of the Del Ray neighborhood, one of Alexandria, Virginia’s most vibrant neighborhoods. 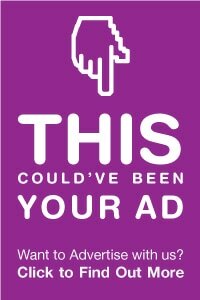 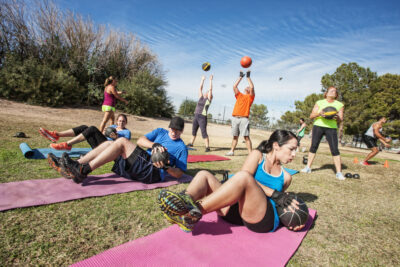 Ongoing fitness classes this spring and summer in the Carlyle neighborhood of Alexandria, Virginia sponsored by the Carlyle Vitality Initiative. 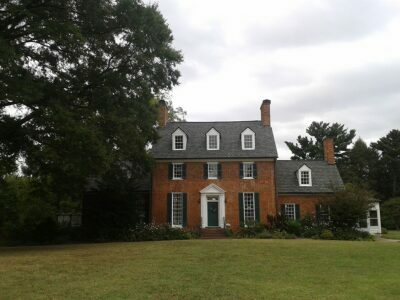 Five of Old Town Alexandria's finest private homes and gardens will open to the public as part of Historic Garden Week in Virginia, the nation’s oldest and largest collection of house and garden tours.